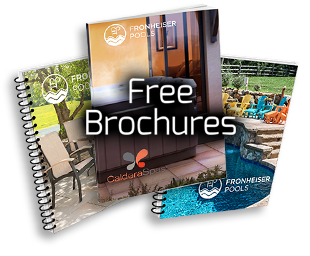 Fronheiser Pools > Blog > Backyard Fun > What is a Plug-N-Play Hot Tub? These days, we like things two ways: fast, and easy. Who wants to spend time standing in line at the grocery store, when you can order your groceries and have them delivered or pick them up in a fraction of the time? Going to the movies is fun, but why go to the trouble when you can stream a movie in minutes from your couch while you’re wearing your comfy pants? Heck, you can order clothes, school supplies, even Easter candy online and it will be at your door in just a couple of days. But did you know you can apply the same fast-and-easy principle to hot tubs? It’s true! Plug-N-Play hot tubs by Freeflow are easy to set up and ready to use in just a few hours. There’s no special plumbing, no special wiring – and they’re portable, too. 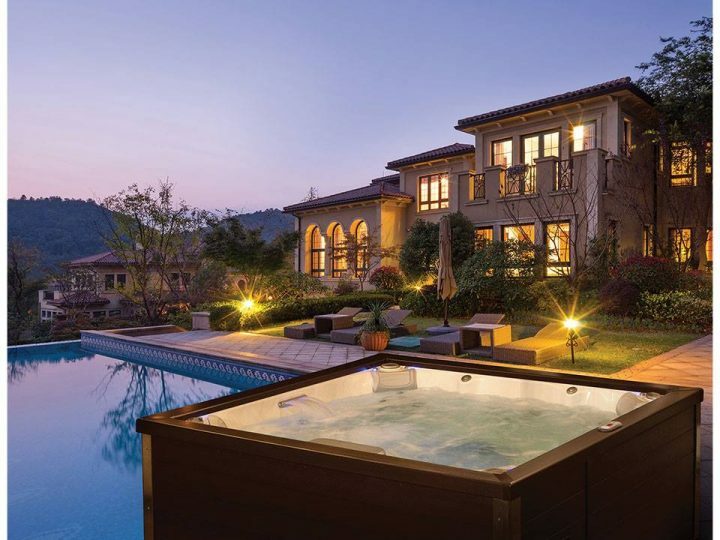 Plug-N-Play hot tubs require no special installation. 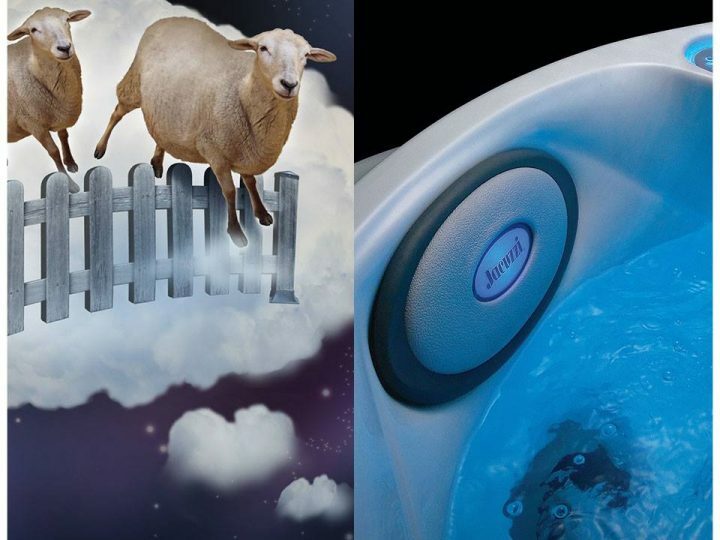 The spas themselves are lightweight compared to traditional hot tubs and are designed to be filled with a garden hose. Freeflow spas run on 110v electricity, so you can plug them into a regular outlet – no expensive electrical work to accommodate 230v installation is required. But just because they’re easy to set up, doesn’t mean they’re short on features. In every Freeflow spa model – whether you choose one that seats 2, one that seats 7, or something in between – you’ll get ergonomic seating and powerful jets. Many models include lounge seats, and water and light features, too. The Excursion even has a molded-in ice bucket so you don’t have to leave your hot tub when you want to grab another cold drink! The lightweight unibody construction and easy installation means you can empty your spa and move it across town, across the country, or across your backyard – whatever fits your lifestyle and your needs. 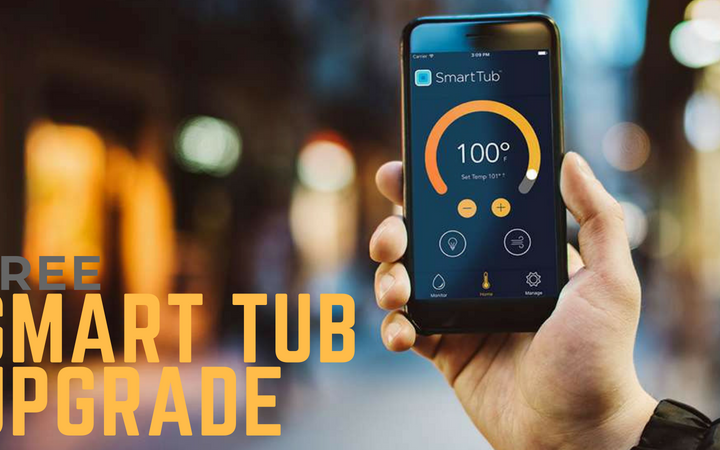 Plug-N-Play is hot tub ownership, simplified. Freeflow plug-n-play offers the features you want and quality you can depend on. 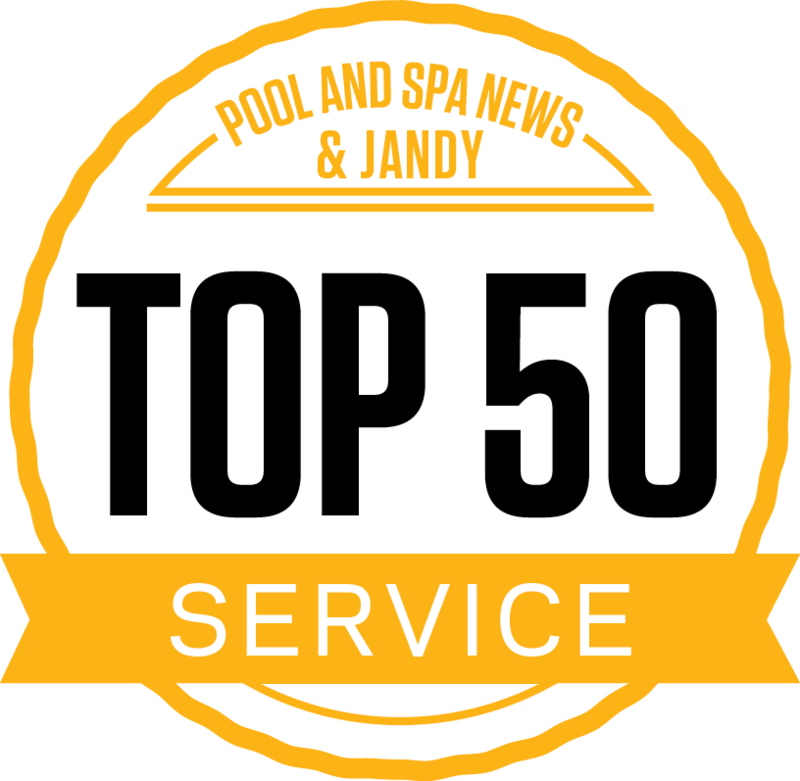 Stop in to see Freeflow spas in person, and learn more.